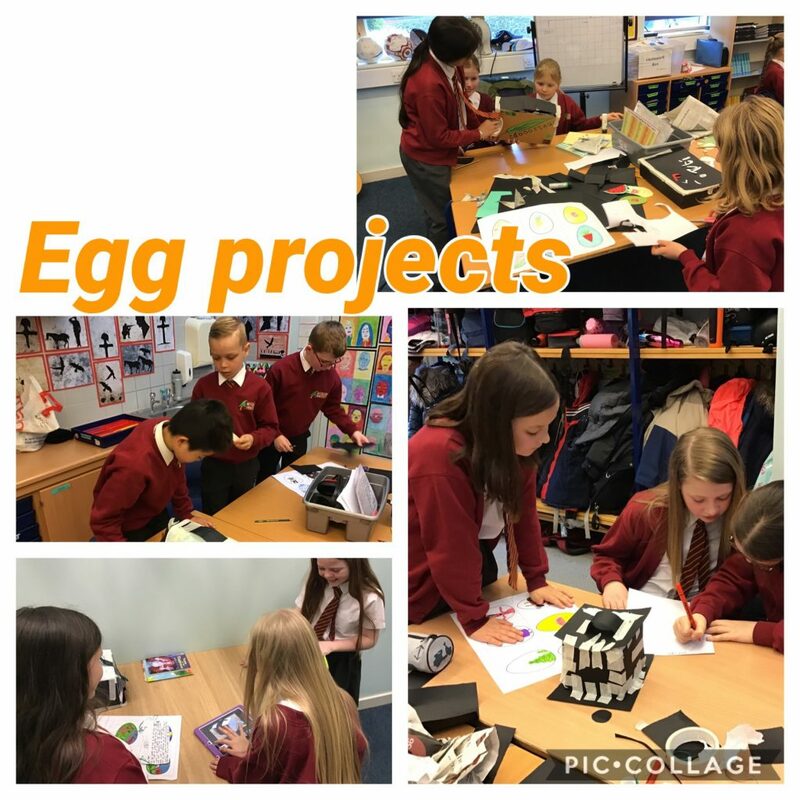 This week, Year 5 have been working hard to design their own branding of eggs! Not only did they have to think carefully about their design for their target audience, but they also had to create their own unique packaging that would look aesthetically pleasing, as well as protect the eggs! Some children even managed to get onto the task of creating their own television adverts!